Obituary for Milton Lewis Brown | Crouch Funeral Home, P.A. Milton Lewis Brown, 66 of Elkton, MD, went home to be with the Lord on Saturday, March 17, 2018. Born in Wilmington, DE, on April 26, 1951, he was the son of the late Harry A. and Ethelwyn G. (Johnson) Brown. Milton enjoyed watching TV, playing cards and babysitting. Prior to his retirement, he worked as a chef at Sandy Cove Ministries, North East, MD. 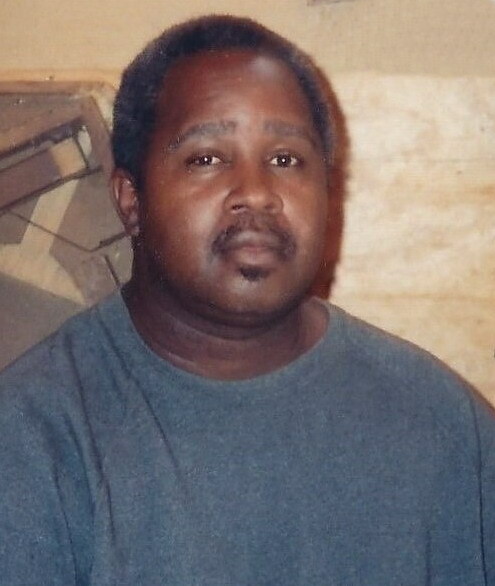 Left to cherish his memory are his siblings: Cedric Brown of Elkton, MD, Dwight Brown of Corpus Christi, TX, Malcolm Brown of Middletown, DE, Kenneth Brown of Elkton, MD, Diane Thompson of Perryville, MD, Theresa Walker of South Ogden, UT and Mark Brown of Elkton, MD. He is also survived by a host of aunts, uncles, cousins, nieces, nephews, great nieces and great nephews. In addition to his parents, Milton was preceded in death by a sister: Harriet D. Brown. Funeral services will be held on Monday, March 26, 2018 at 12:00 Noon at Crouch Funeral Home, P.A., 127 South Main Street, North East, MD, where visitation will begin at 10:00 am until service time.